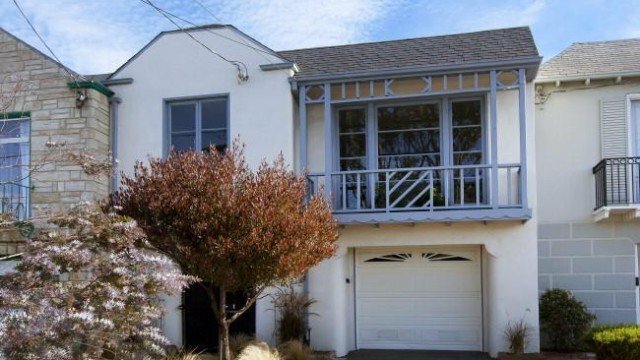 Charming Outer Sunset Home. Three Bedrooms, One bath with separate shower stall and tub. Formal living room with wood burning fireplace. Formal dining room. French doors in third bedroom lead to lovely deck. Tranquil landscaped garden. Full basement with two car garage. Expansion potential.